The Institute is part of a European mission to Jupiter that aims to investigate our solar system's largest planet and several of its moons. 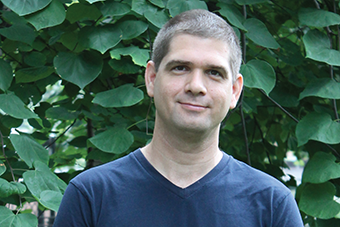 Dr. Yohai Kaspi leads a team developing a super-precise atomic clock that will help scientists analyze atmospheric conditions. This will be the first time that an Israel device travels beyond Earth's orbit. 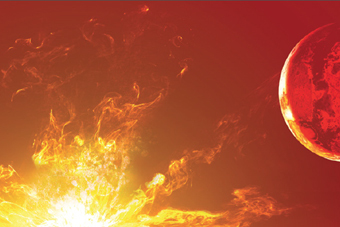 Weizmann astrophysicist Dr. Avishay Gal-Yam writes in Scientific American about his hunt for supernovae, which resulted in, among other discoveries, finding a type of explosion more powerful than previously thought possible. 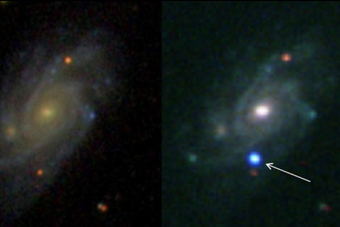 A new type of supernova has been discovered by Weizmann scientists and an international team. This previously unknown type of explosion has raised questions about our universe—and may answer some, too. 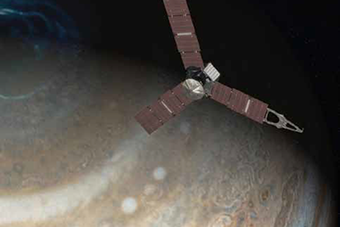 NASA's Juno spacecraft will soon enter orbit around Jupiter &ndash; and the Weizmann Institute's Dr. Yohai Kaspi will be ready. He and other Institute researchers are part of a team of scientists who hope to answer pressing questions about the solar system's largest planet. 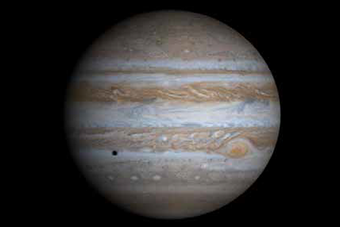 Using tools Dr. Kaspi has developed, the team will have the opportunity to measure the differences in Jupiter's gravitational fields accurately and precisely &ndash; for the first time. Even in a universe of stars, astronomers know of only a few hundred of the largest and most luminous: Wolf-Rayet stars. 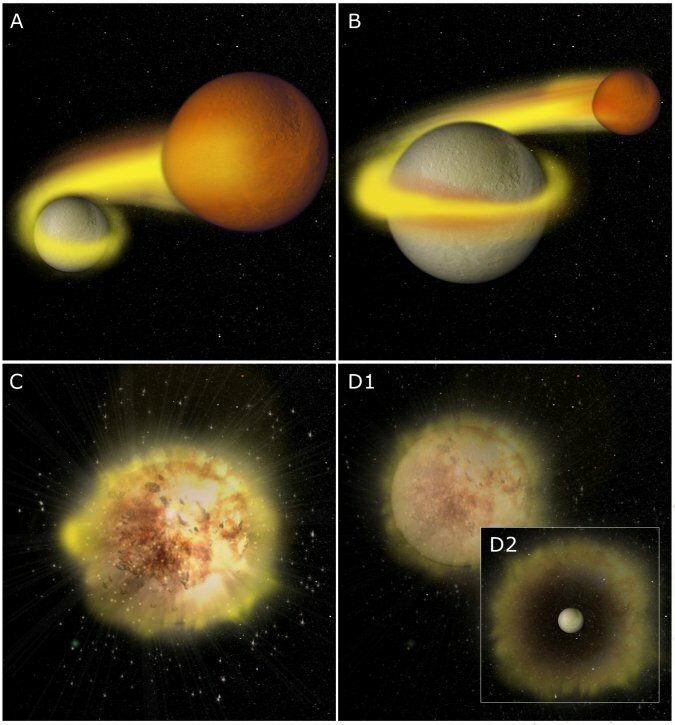 As Fox News reports, Weizmann's Prof. Avishay Gal-Yam and international collaborators have shown that these stars – more than 20 times the mass of our sun – die in massive explosions, providing the ingredients for planets and life. It is theorized that dark matter comprises most of the universe – however, it has never been detected. Why not? As Weizmann's Dr. Ran Budnik tells <em>Haaretz</em>, ""about 100,000 dark matter particles pass through an area the size of a thumbnail each second."" But existing instruments aren't sensitive enough to identify the tiny particles. Enter XENON1T. What is dark matter, the unseen stuff that makes up most of our universe? No one knows – yet. 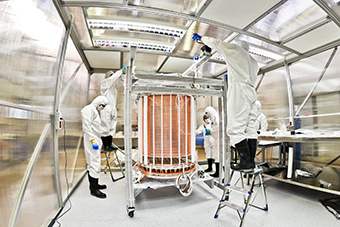 Thanks to the new XENON1T experiment, just inaugurated at the Gran Sasso lab in Italy, an international team of scientists will be able to search for dark matter with unprecedented sensitivity. Dr. 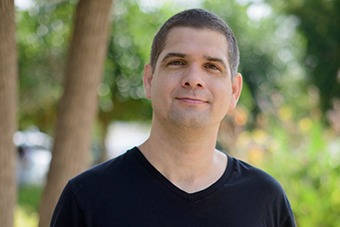 Ran Budnik heads the Weizmann Institute's pivotal XENON1T team.